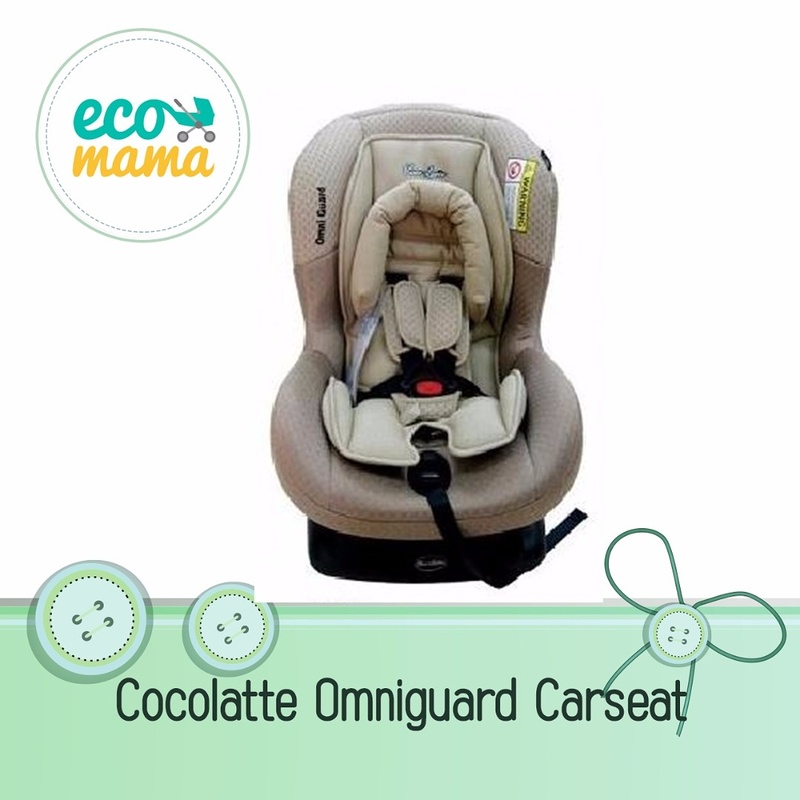 Cocolatte Omniguard Car Seat CS-800E is the right choice for your kids. It is a new revolution car seat by Cocolatte with Extra Seat Pad for newborn up to 18 kg. This car seat has comfortable seat positions and can be adjusted in multipositions.